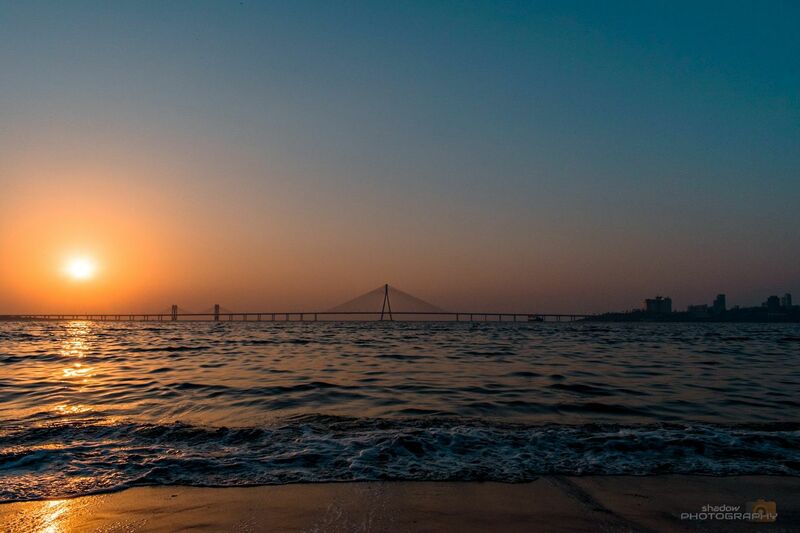 A wide angle view of sunset including the bandra worli sea link and the buildings on right side. You will fall in love with this view when you will visit this place. The sunset is far more beautiful than this picture. One life enjoy every moment.